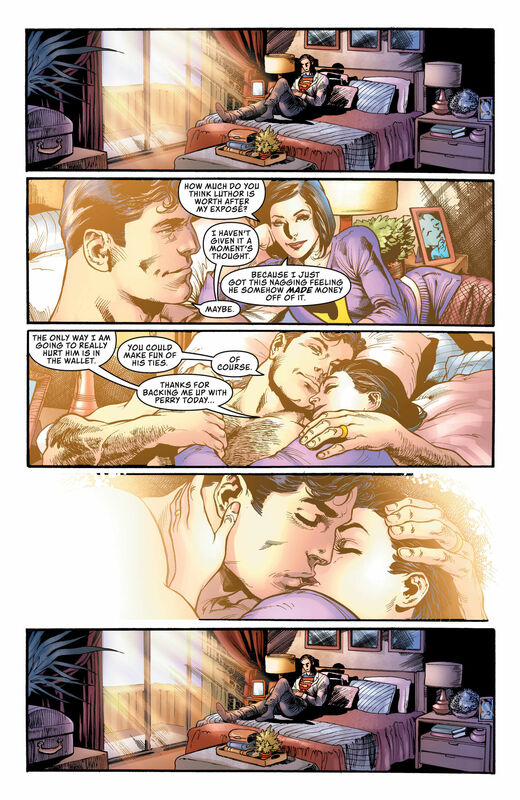 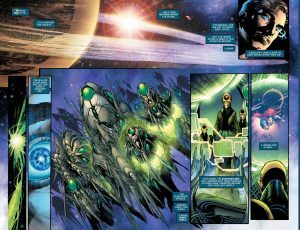 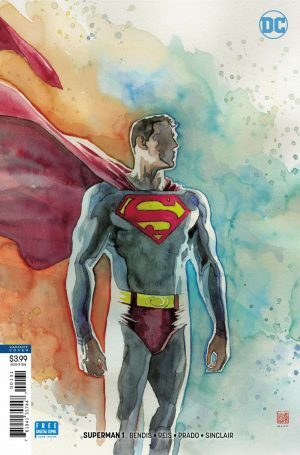 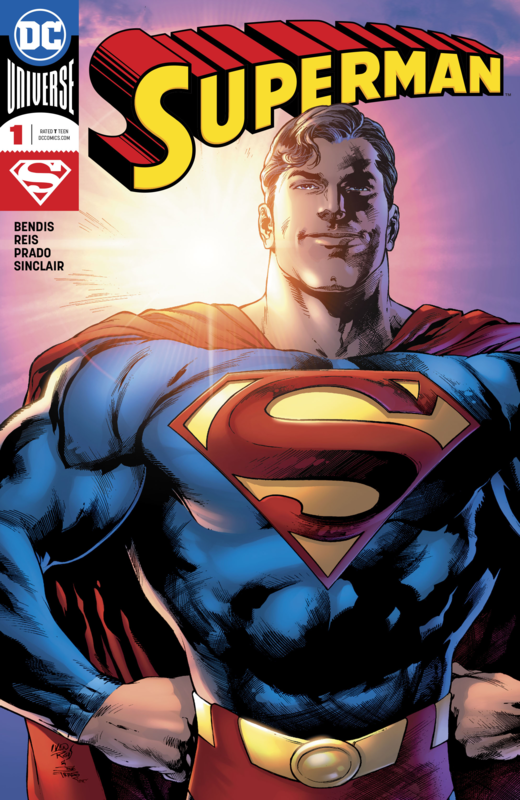 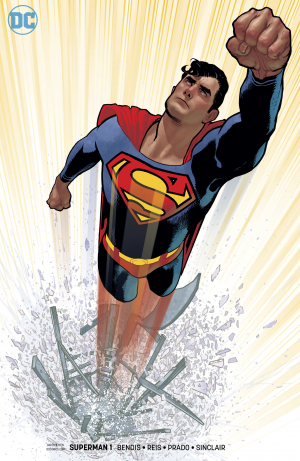 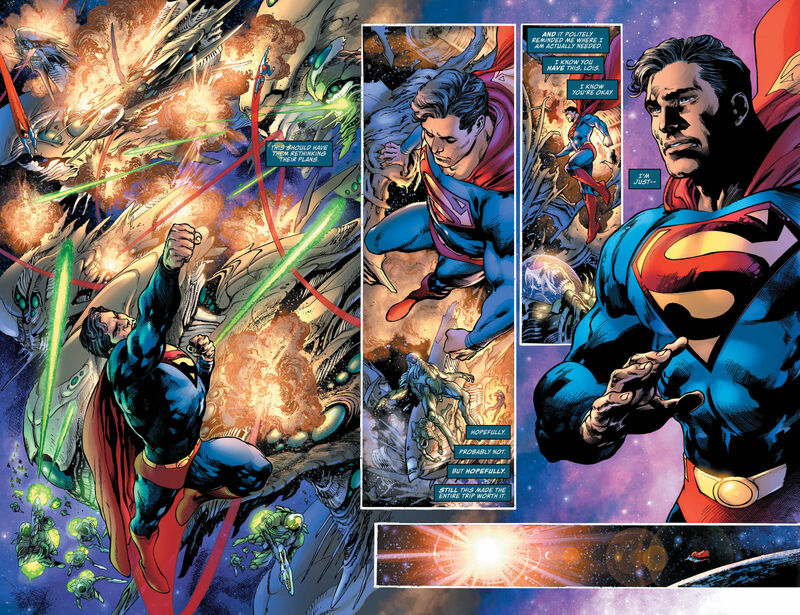 DC Comics Universe and Superman #1 Spoilers follows. 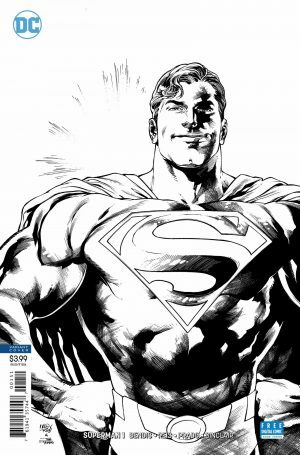 The Post Man Of Steel Brian Michael Bendis Era Begins. 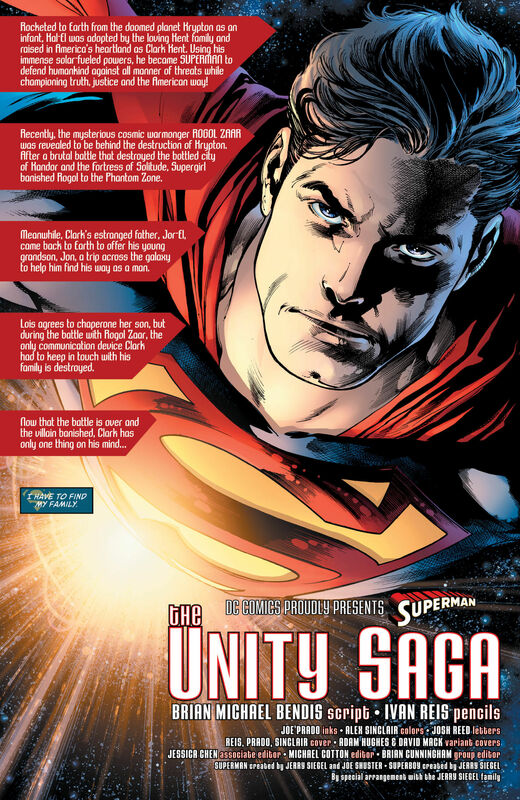 AV Club hd the scoop.